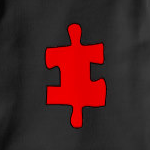 This is the missing red jigsaw piece to the heart puzzle. 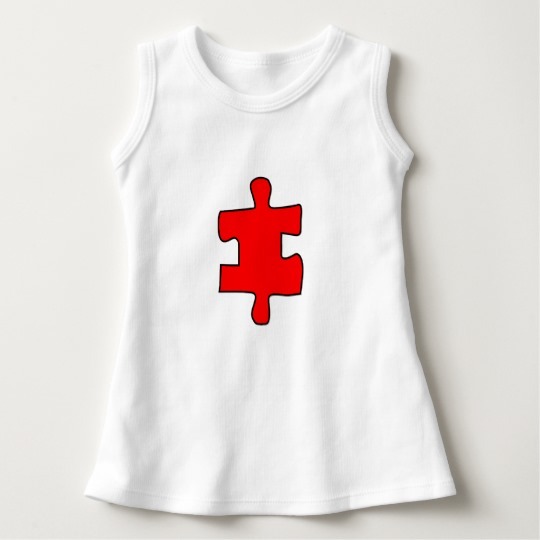 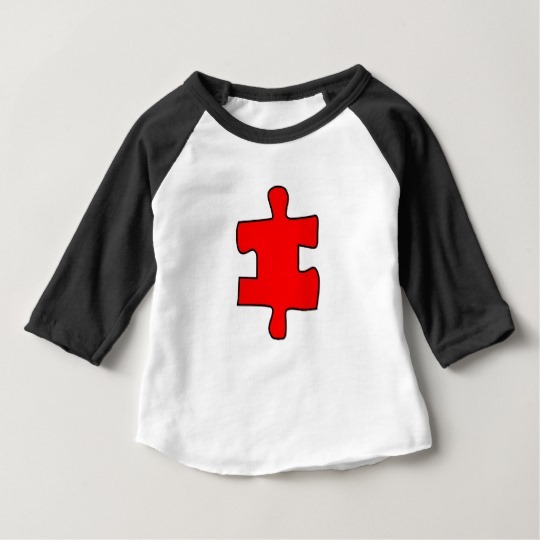 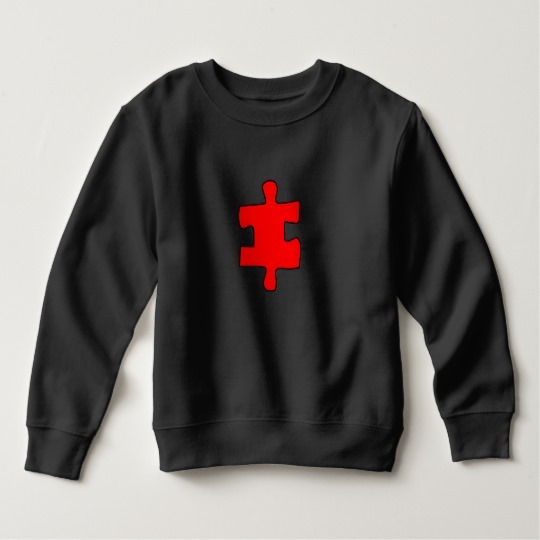 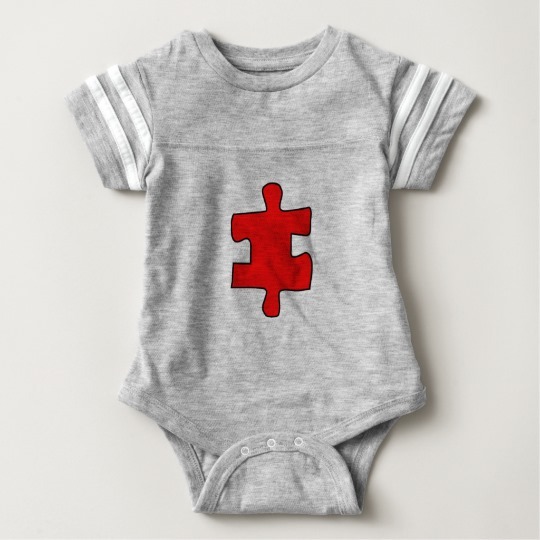 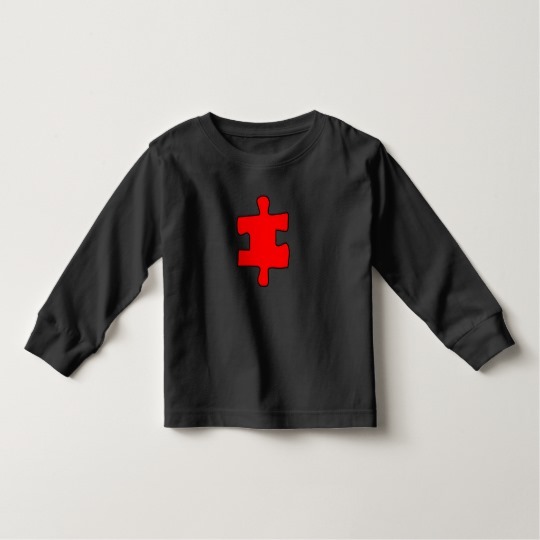 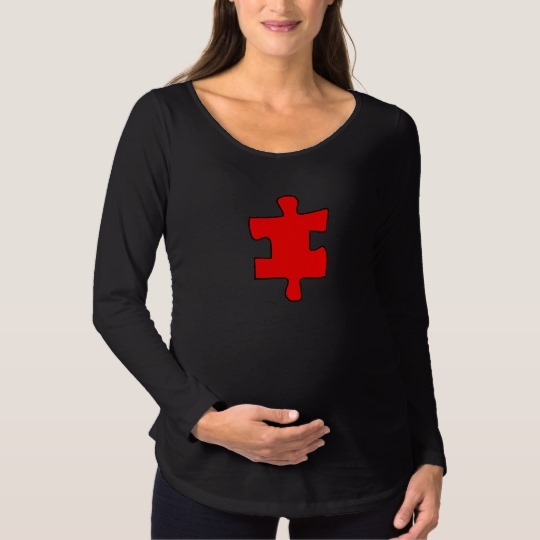 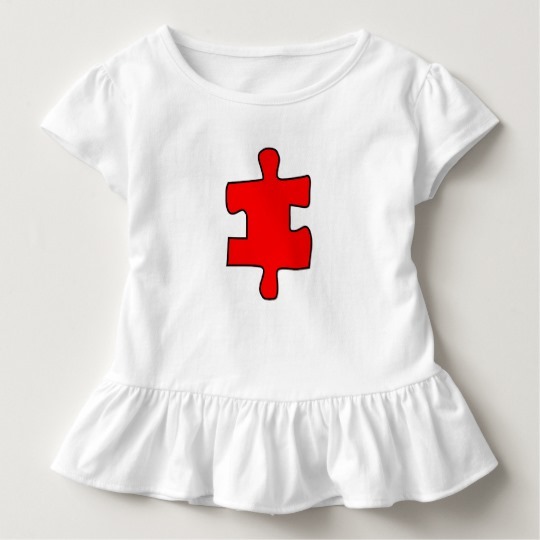 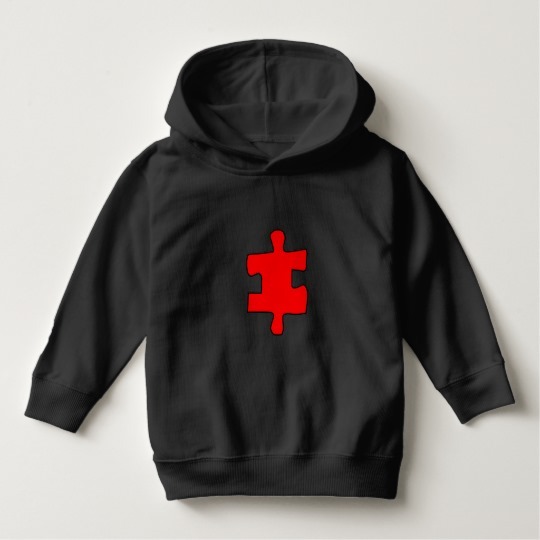 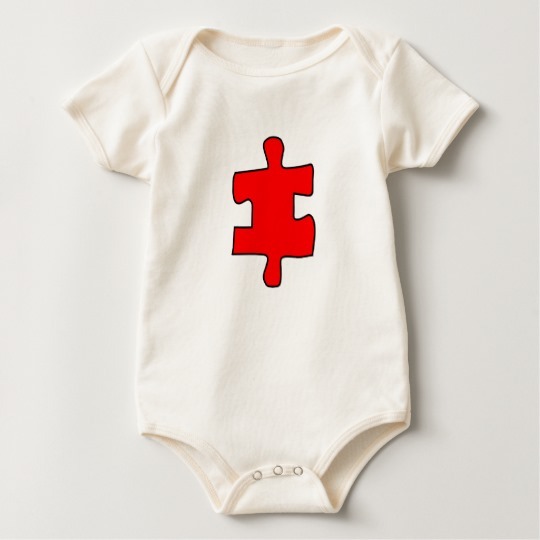 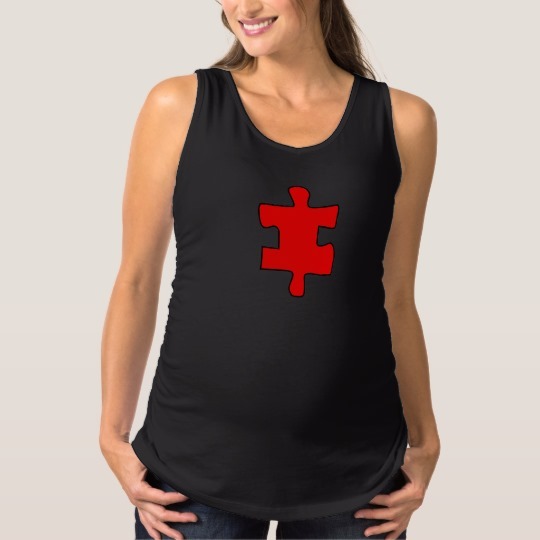 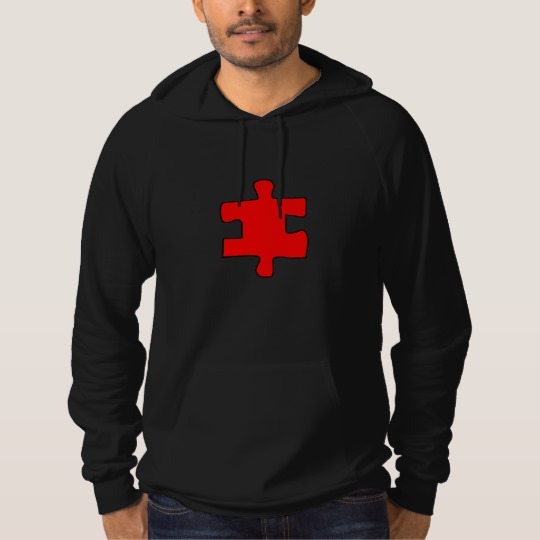 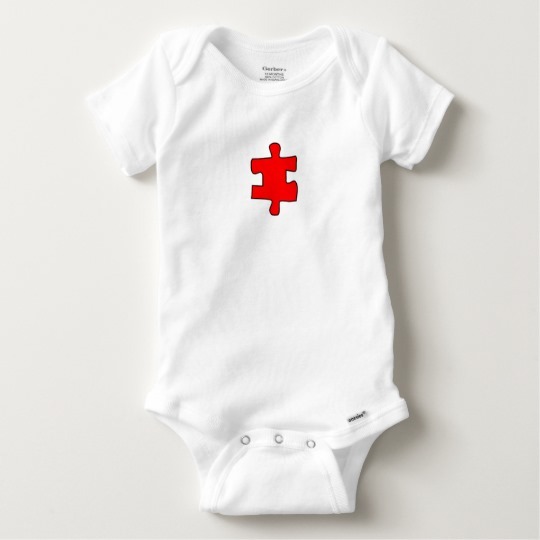 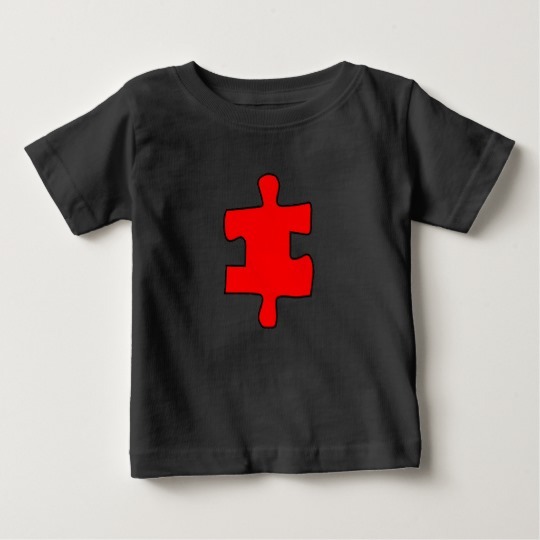 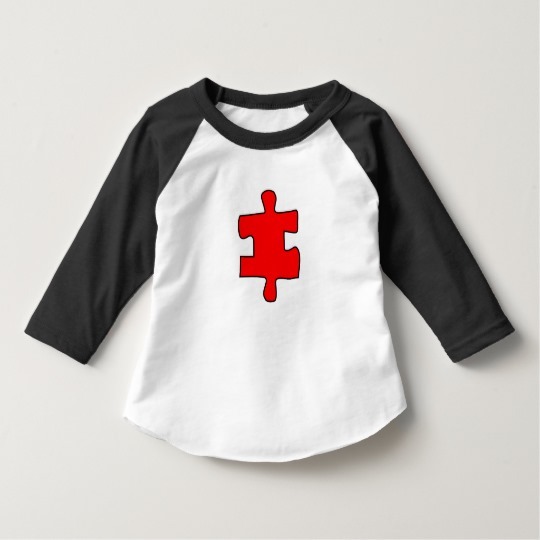 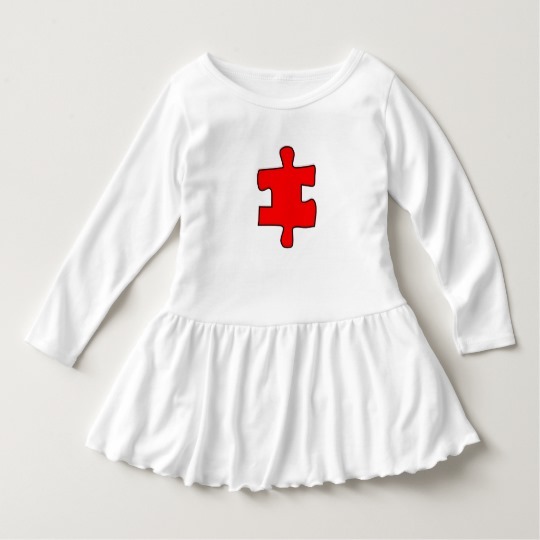 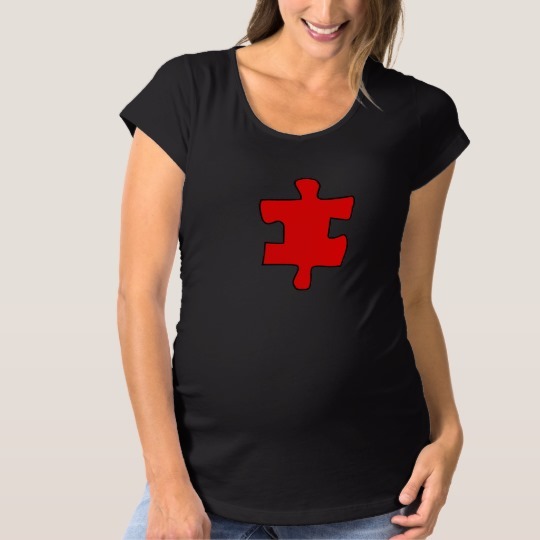 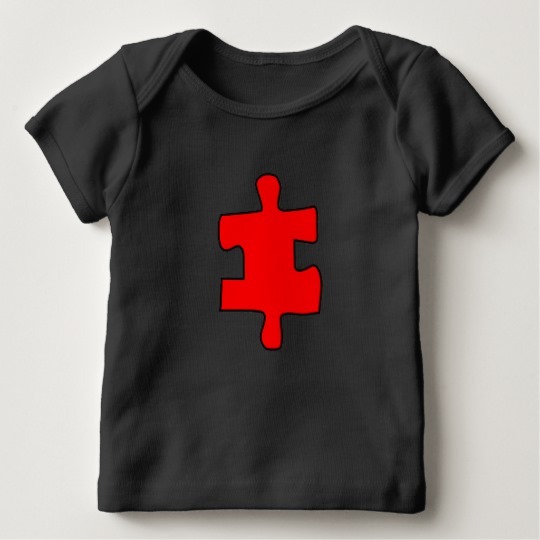 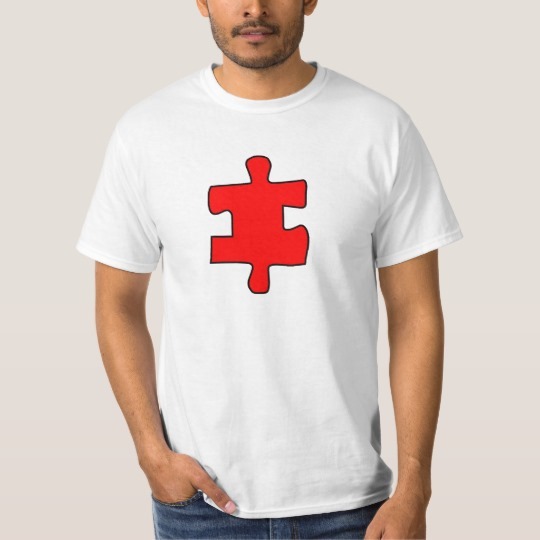 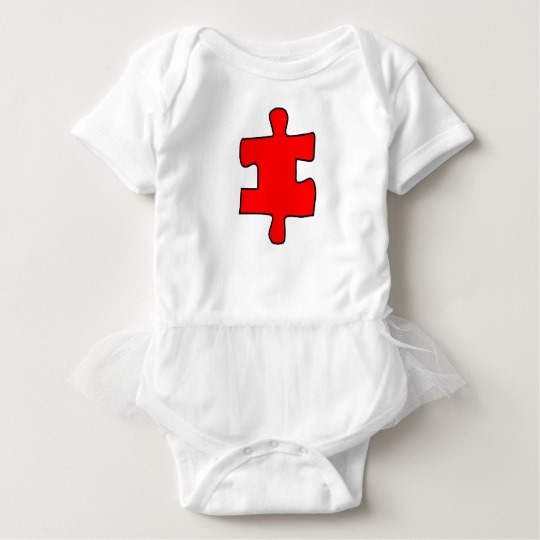 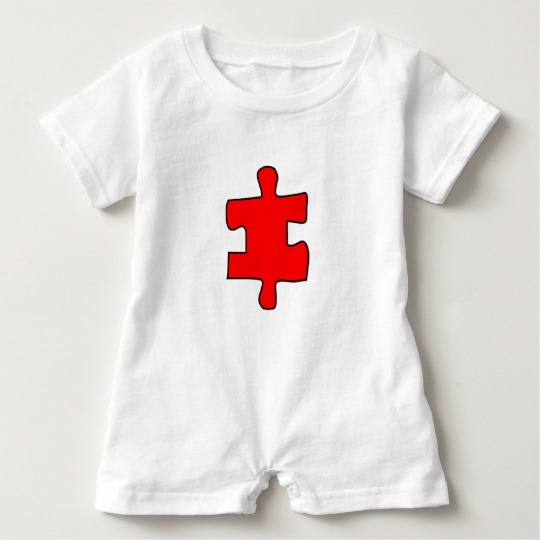 Be the missing piece with this design. 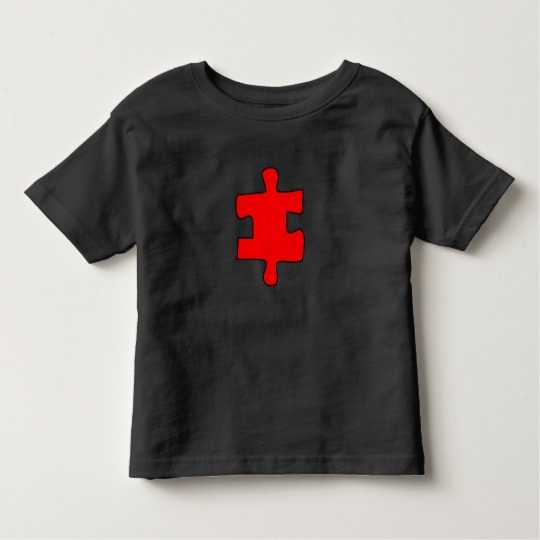 Show the world you are already someone's missing piece or that you are finding the puzzle you fit into.